The Practice is open on Saturdays from 08:00am - 10:00am (extended hours - by appointment only). We also offer extended hours between 18:30 and 19:00 on Monday and Friday. Sundays & Bank Holidays, the Practice is closed All Day. 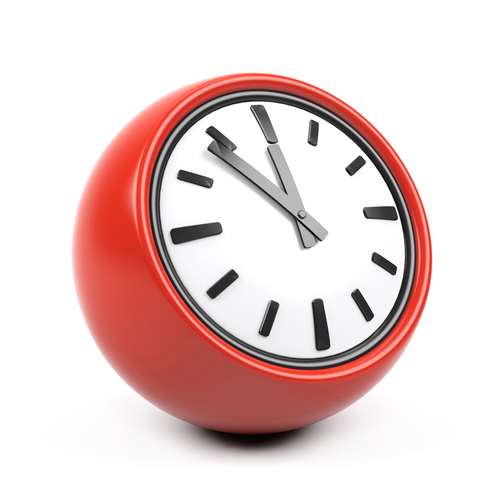 Telephone Access during Practice opening hours on 020 8204 1363. Need an urgent GP appointment? Out of hours services are generally very busy, so [lease think carefully before asking to see a doctor, and only do so if you genuinely cannot wait until the surgery re-opens. 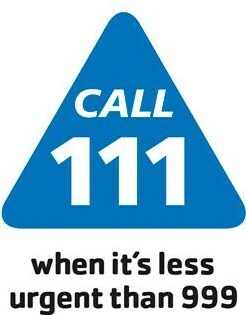 In a genuine emergency you should contact 999. Chest pains and/or shortness of breath constitute an emergency.